Here's just a small sampling of companies we have helped grow. A research and development company focused on solutions which divert manufactured waste from landfills. 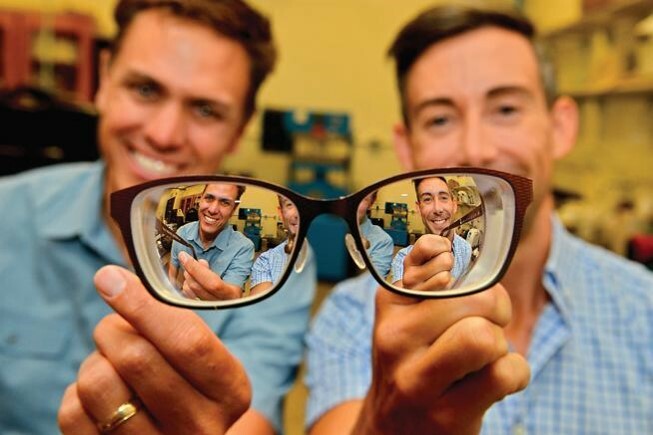 Their initial focus is in the optical industry, where dedicated researchers are working on innovative solutions to reuse or recycle >6,000 tons of polycarbonate waste generated from manufacturing eyeglasses each year. Sanitas Advisors developed partnerships with key players in the optical industry including Walmart, National Vision, Zeiss and Essilor. They also established relationships with Colorado University and collaborate on finding a solution. 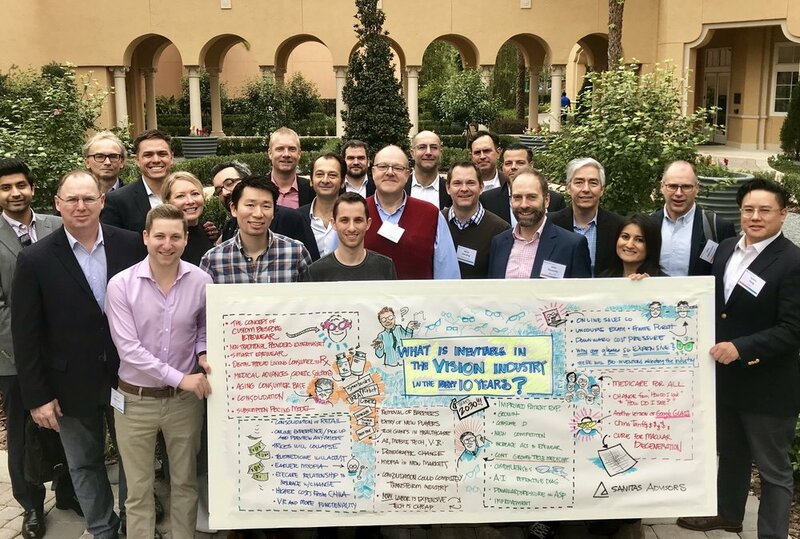 Kaiser Permanente leadership and Sanitas Advisors invited industry leaders and emerging technology companies to explore opportunities for the future of eye care. The showcase served as a platform to expand beyond traditional thinking. Some of the brightest minds in the eye care industry shared, discussed and debated the key trends driving changes in the eye care industry. Shamir Insights is an Israel-based company, which is engaged in the development, design and manufacture of premium progressive lenses and molds for the ophthalmic industry. Serving as the Sales & Marketing center for the USA, Canada, Central/South America and Mexico, Shamir Insight specializes in the marketing of premium progressive lenses under various brand names. Sanitas Advisors developed an investment thesis and go-to-market strategy for a direct-to-consumer business model. Michael Dell using a SoloHealth Station at DellWorld. Dell later invested $25,000,000. At SoloHealth we developed a successful go-to-market strategy which increased revenues over 1,200%. We deployed SoloHealth Stations to nearly 4,000 locations throughout the United States and garnered the attention of major consumer product companies including J&J, Proctor & Gamble, Novartis, Kellogg, etc. In 2015 the University of Florida awarded Bart Foster the Global Entrepreneur of the Year. Sanitas Advisors works with the Vision Council to help foster innovation and entrepreneurship. Thee team works with the Executive Leadership to facilitate discussion on the inevitable trends in the vision industry. Additionally Sanitas Advisors provides strategic guidance on industry events, new research programs and consulting engagements. 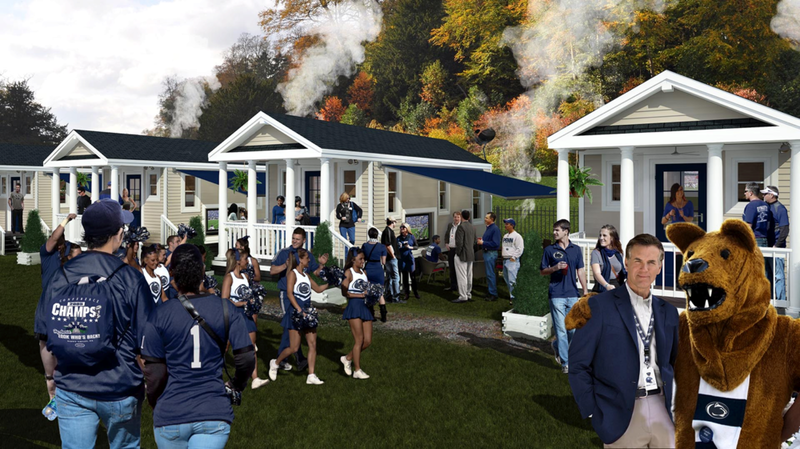 GameDay Traditions caters to corporate sponsors and premium hospitality clientele seeking first-class hospitality at premier sports and entertainment properties across the US. From prestigious golf tournaments to the biggest games of the year,GameDay Traditions is there, providing guests with an unparalleled entertainment experience. Sanitas Advisors provided strategic consulting including go-to-market strategy, fund raising strategy and business development. ROXIMITY is the most comprehensive, full-featured location-based analytics and advertising platform in the world, offering technology that enables retailers, brands, and venues to interact with nearby consumers.